The large WV home has been updated and remodeled and is sitting on 2.45 acres w/views of the countryside. Great floor plan with big open spaces and lots of natural light. Newer flooring, new lighting, updated bathrooms, new windows, newer appliances, new interior/exterior paint and newer roof. Basement has high ceilings and is ideal for exercise room/play room etc. Four stall barn/room for horses or cattle. Fireproof room in basement. 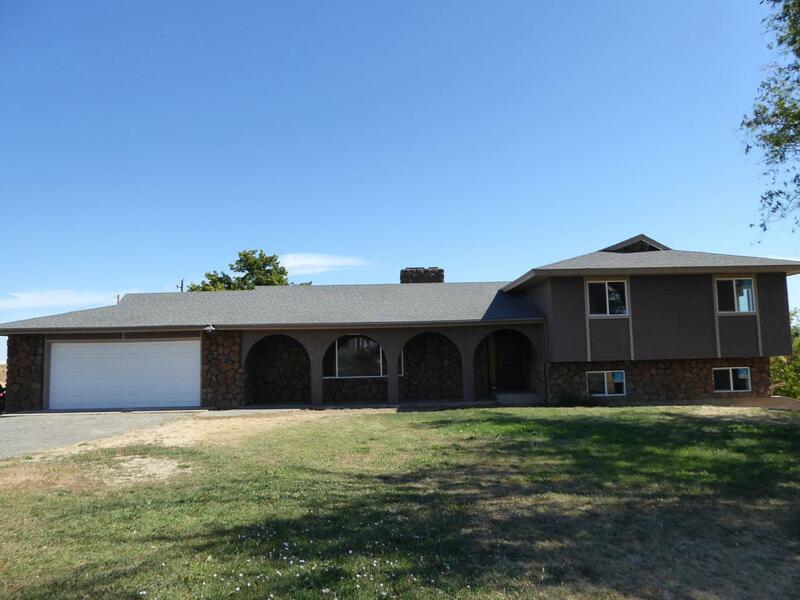 Listing provided courtesy of Debbie Krieger of John L Scott Yakima.